The ECOSYS M2735dw is controlled via a 4.3 inch touchscreen that provides great usability, even for inexperienced users. And of course, as you’ve come to expect from any KYOCERA device, it is extremely reliable and won’t let you down when the going gets tough. 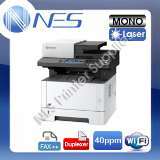 As Wi-Fi Direct it’s ability to print at 1,200 dpi and its full copy, colour scan and fax functionality. Compact design with low-noise printing. 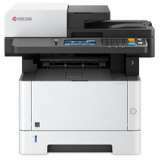 The Kyocera ECOSYS M2735DW Printer was added to the Printers category in March 2017. 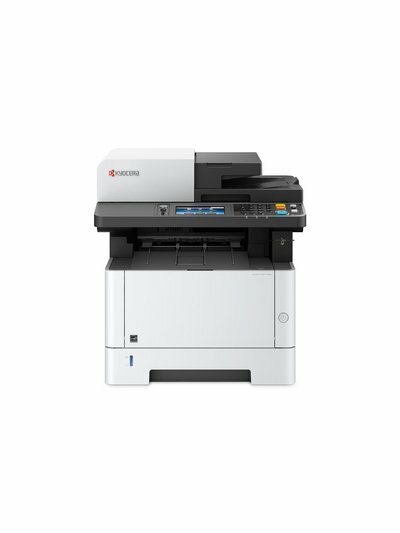 The lowest price GetPrice has found for the Kyocera ECOSYS M2735DW Printer in Australia is $473.00 from 13 IT PTY LTD.
Other merchants who stock it are 13 IT PTY LTD, Printer Supermarket, Printer Barn, Landmark Computers, NES online, Cartridge Store, Printer Services, mwave, iCartridge, Ink Depot.